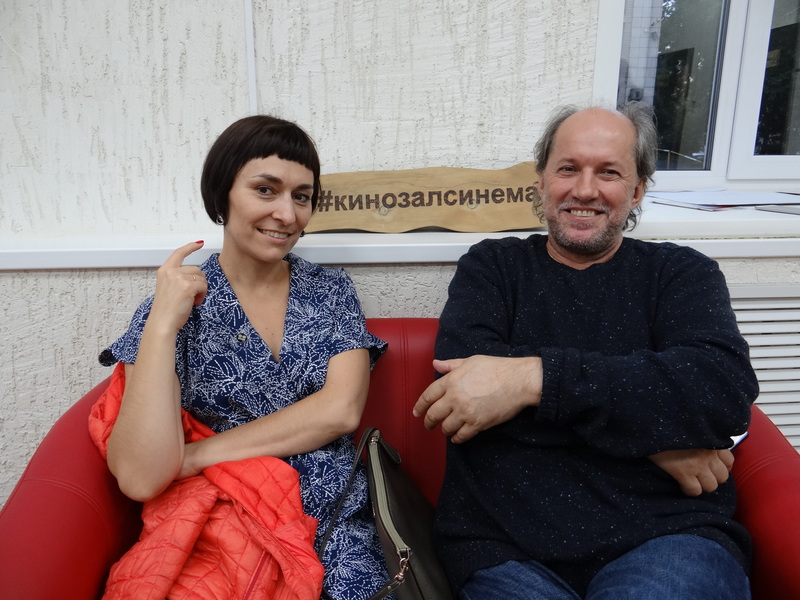 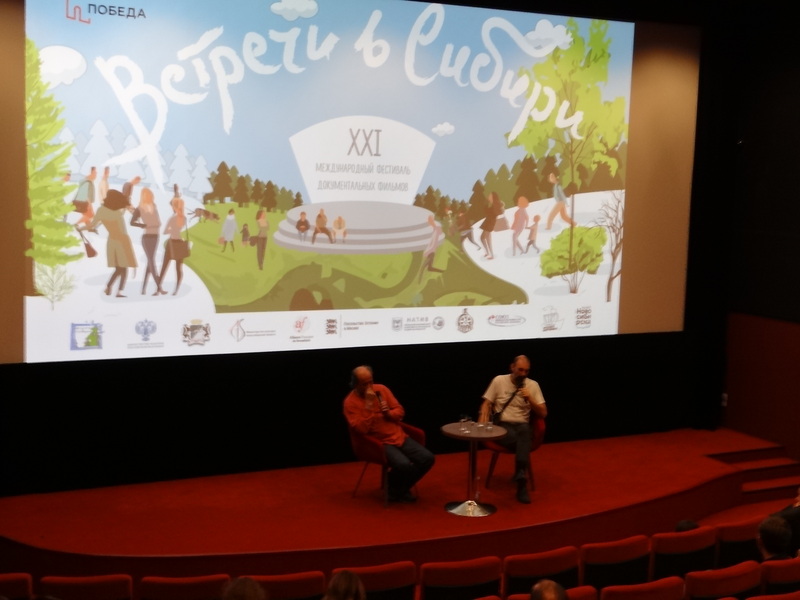 of XXI “Meetings in Siberia” international documentary film festival. 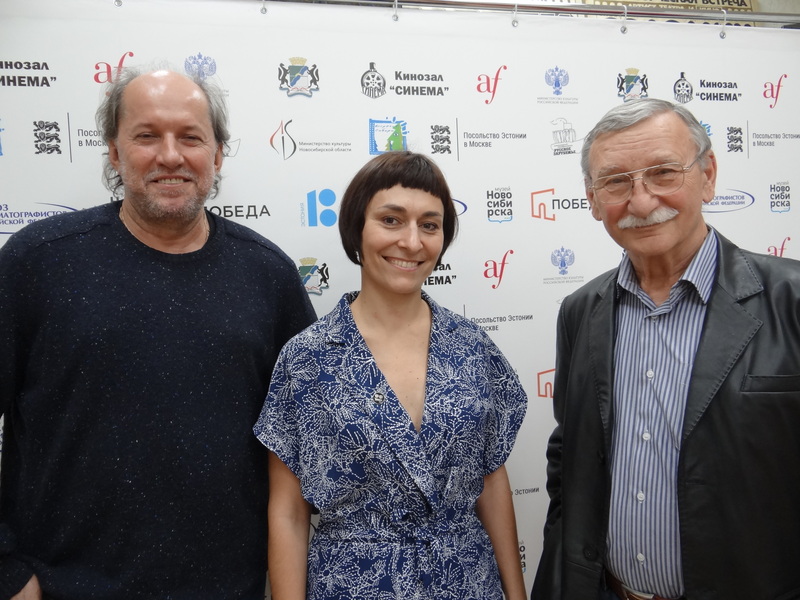 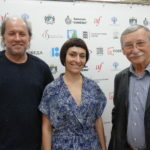 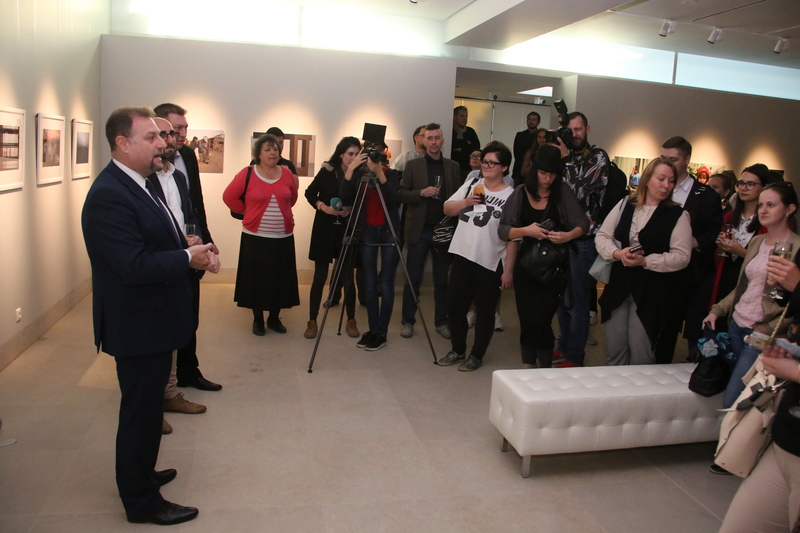 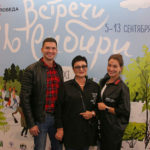 XXI “Meetings in Siberia” festival was held on September 5-13, 2018 with the support of Ministry of Culture of the Russian Federation , Novosibirsk Region Ministry of Culture, Novosibirsk City Government, the Israel Cultural Center at the Embassy of the State of Israel in the Russian Federation (Novosibirsk), the Estonian Embassy in Moscow , Alliance Francaise – Novosibirsk, GBUK NSO “Novosibirskkinovideoprokat”, Museum of Novosibirsk, Novosibirsk House of Documentary Cinema, “Asia-Film” studio, “Pyramid” studio , Novosibirsk department of Cinematographers’ Union of Russia, “POBEDA” cultural center, “Cinema” theater. 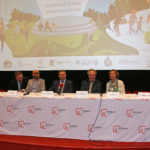 Igor Reshetnikov, Novosibirsk Region Culture Minister, and Anna Tereshkova, Head of Culture, Sports and Youth Policy Department of Novosibirsk City Government made a welcoming speech at the opening of the festival. 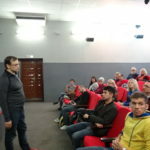 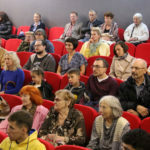 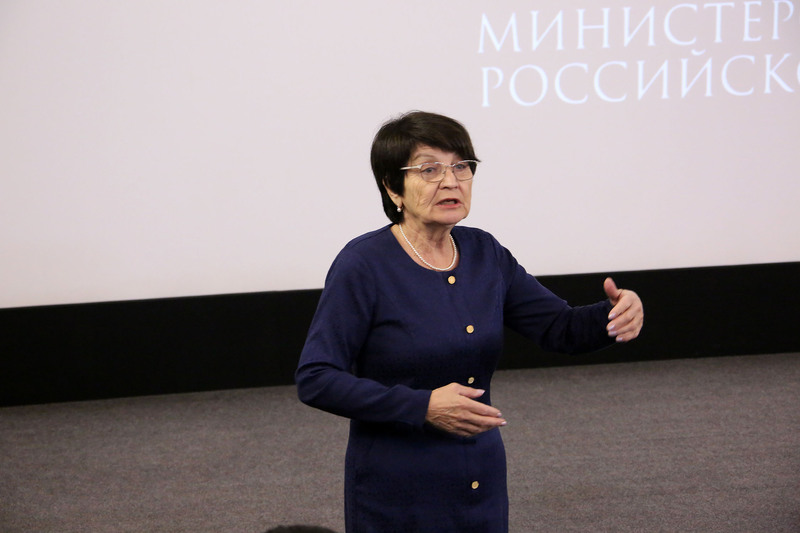 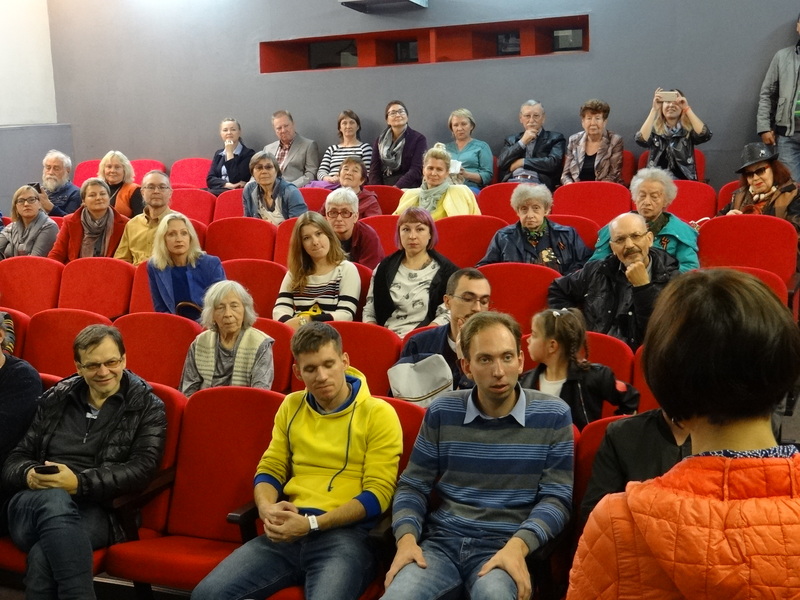 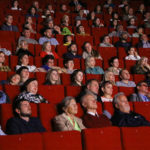 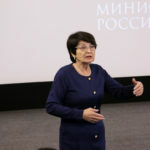 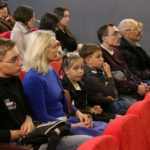 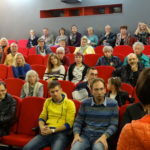 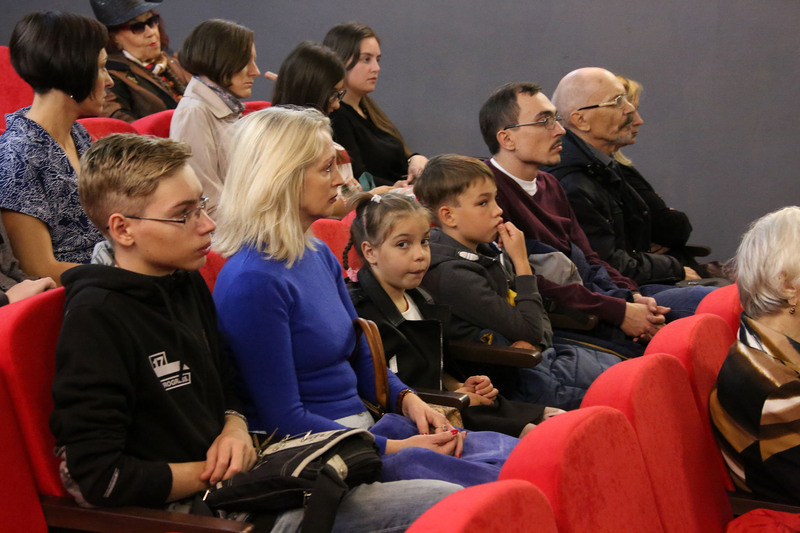 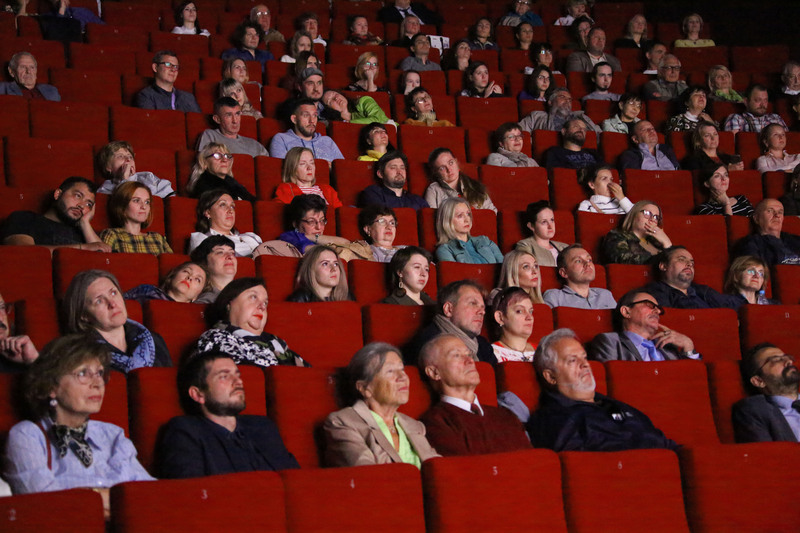 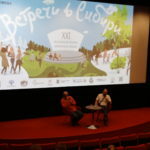 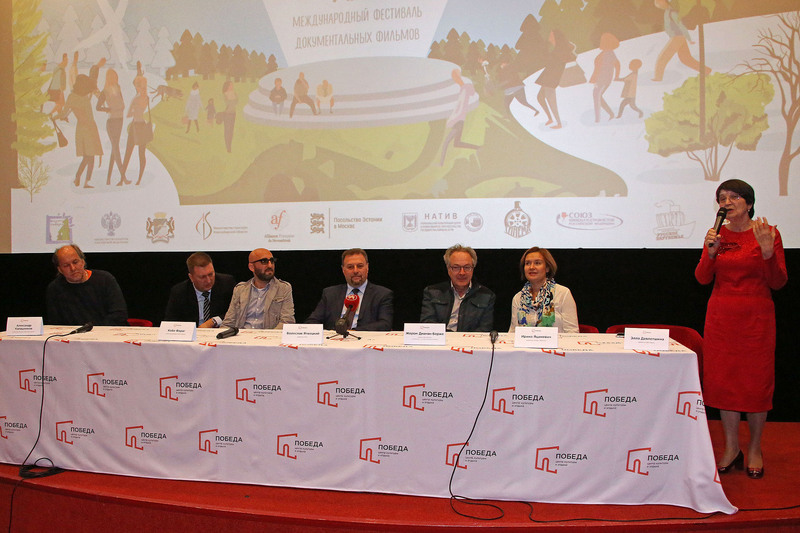 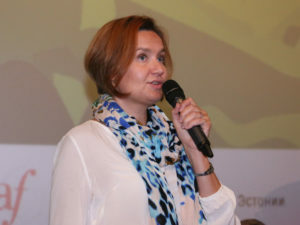 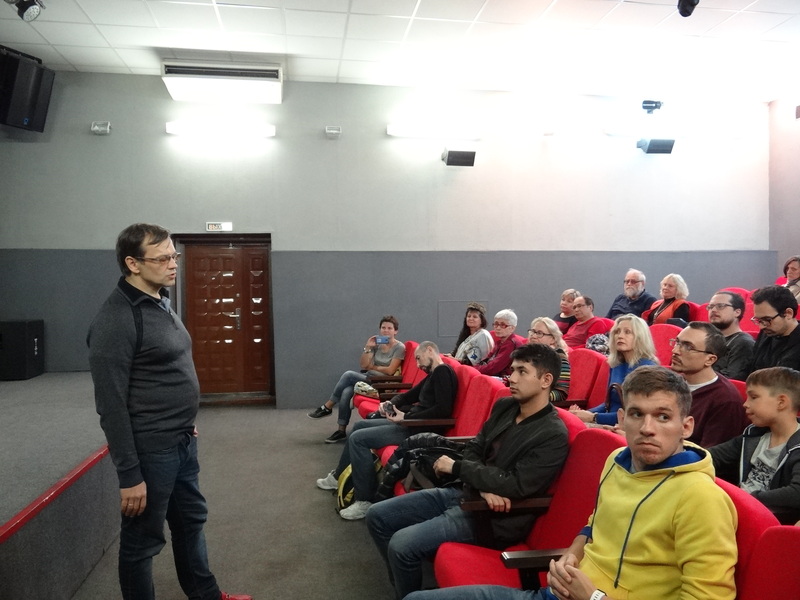 During the festival days, films by Russian and foreign film directors from Italy, France, Hungary, Israel, Poland, Estonia, and the USA were screened. 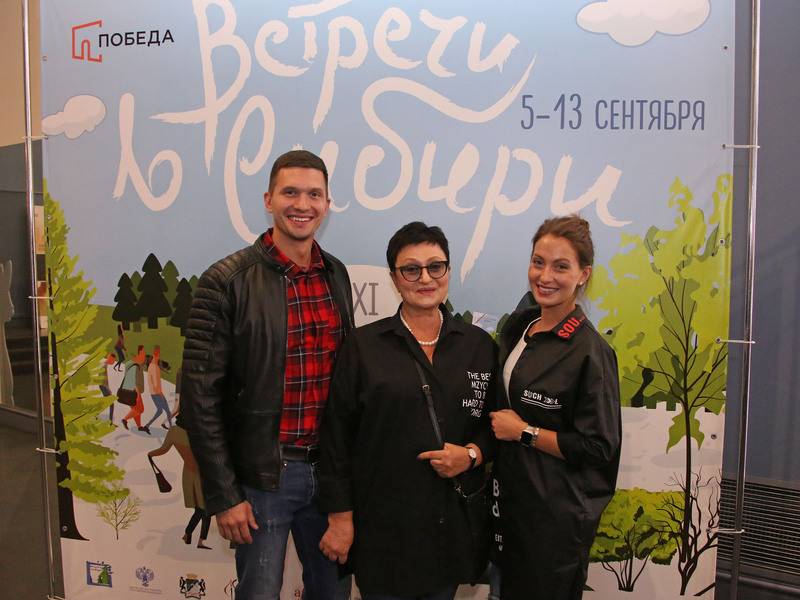 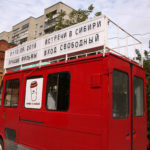 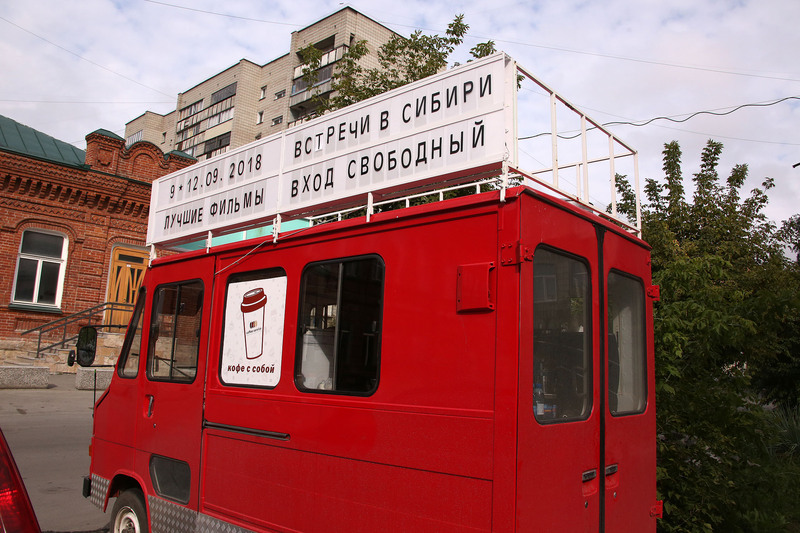 The festival was held at the several venues of the Novosibirsk region. 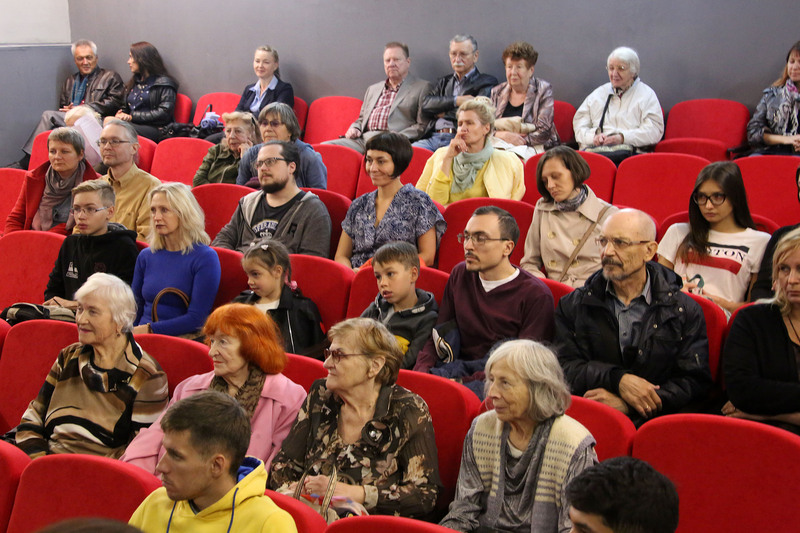 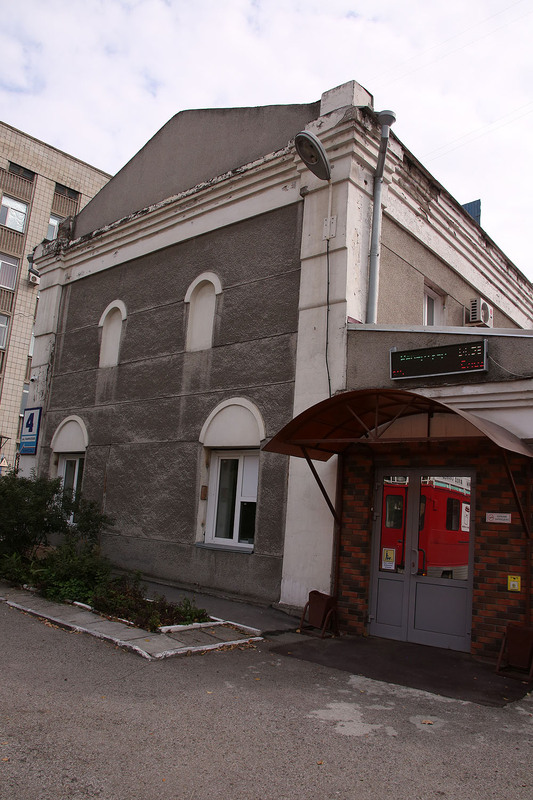 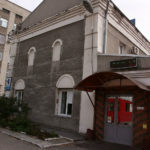 POBEDA Cultural Center was the first who hosted film screenings and meetings of audience with the creators. 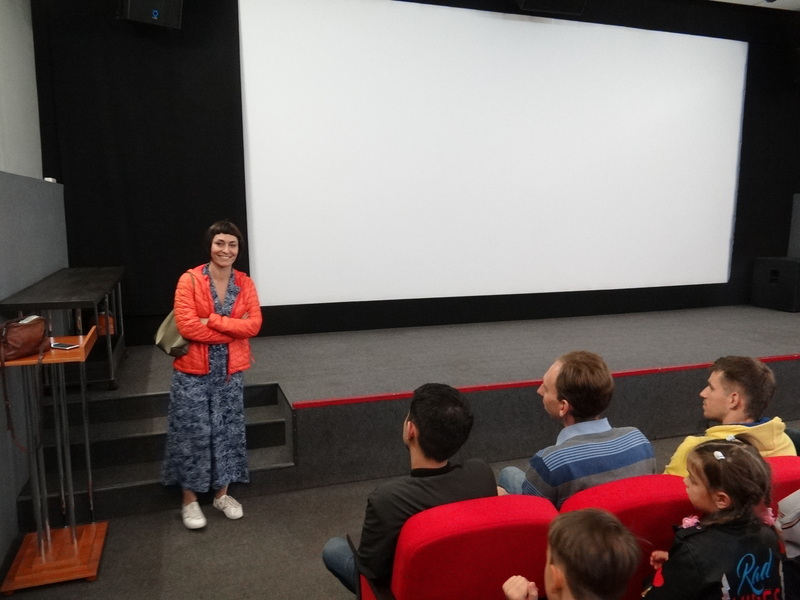 One more traditional festival venue was the “Cinema” theater with master classes, discussions for the audience of the festival. 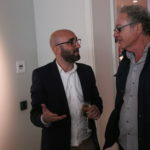 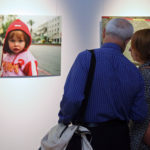 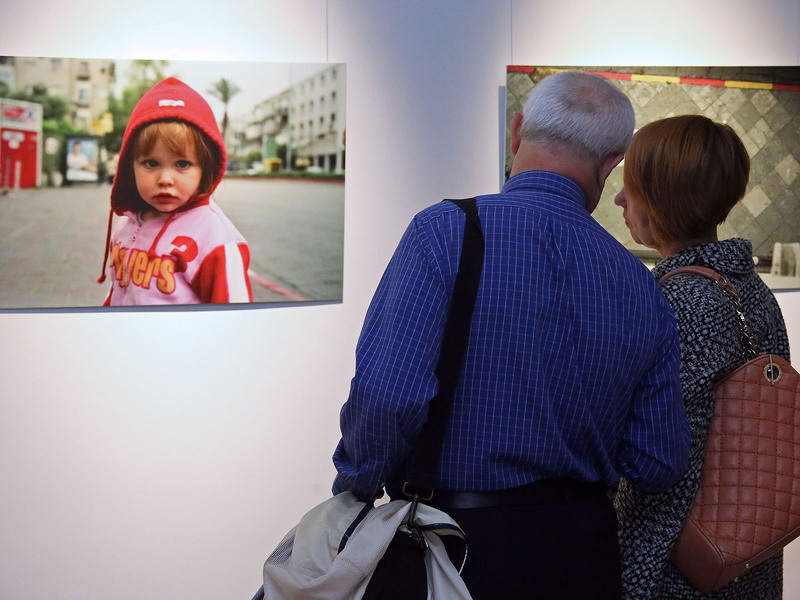 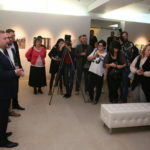 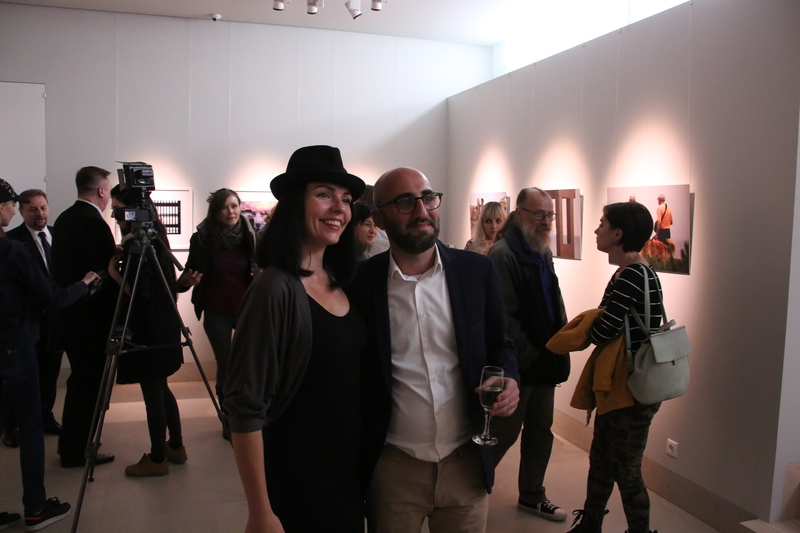 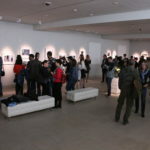 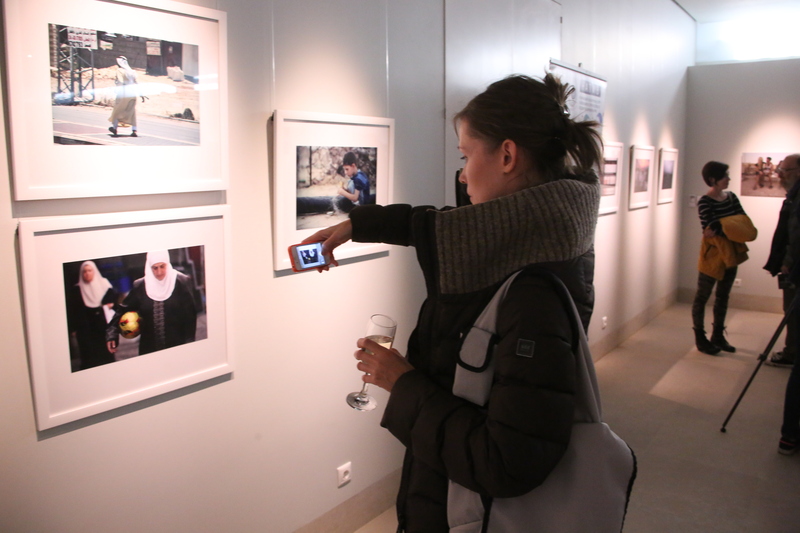 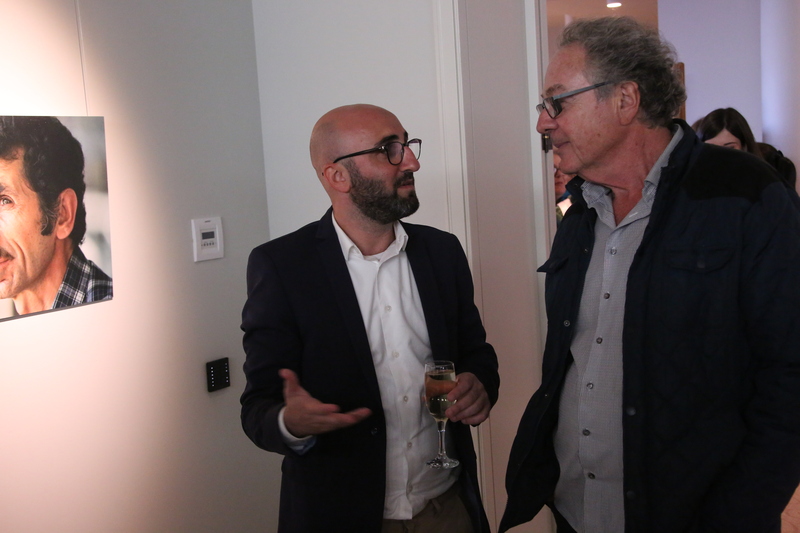 Photo works by Kobi Faraj, Israeli film director, were exhibited in the White Gallery of the POBEDA Cultural Center. 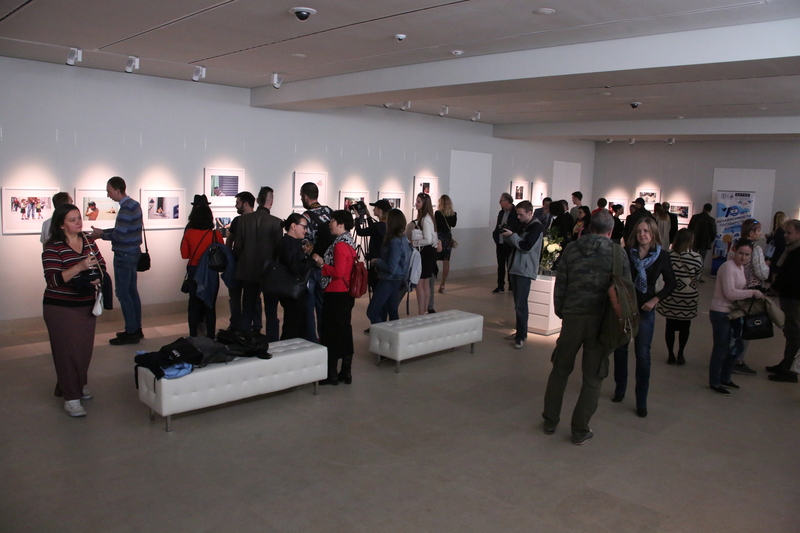 The Israeli Cultural Center of Novosibirsk at the Embassy of the State of Israel of the Russian Federation financially supported the participation of Kobi Faraj film director at the festival with screening of his film “Photo Faraj”, holding the master class as well as presenting his photo exhibition. 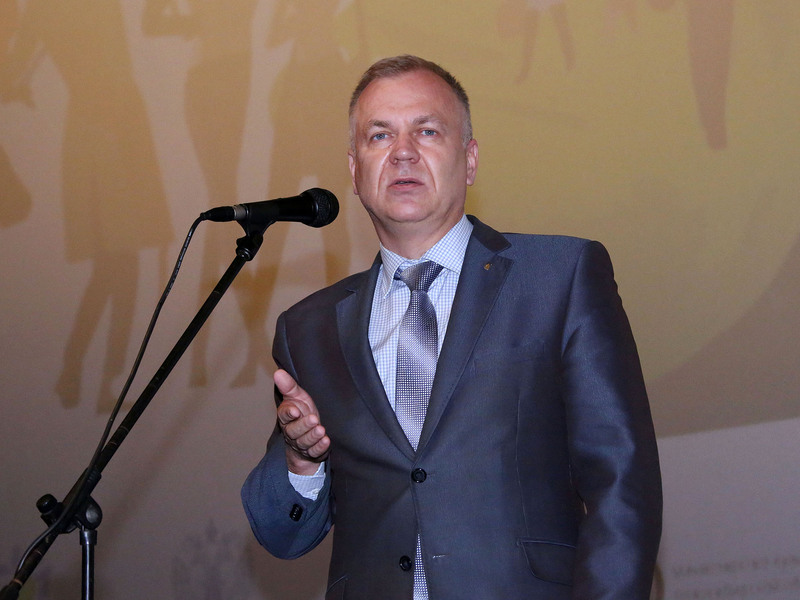 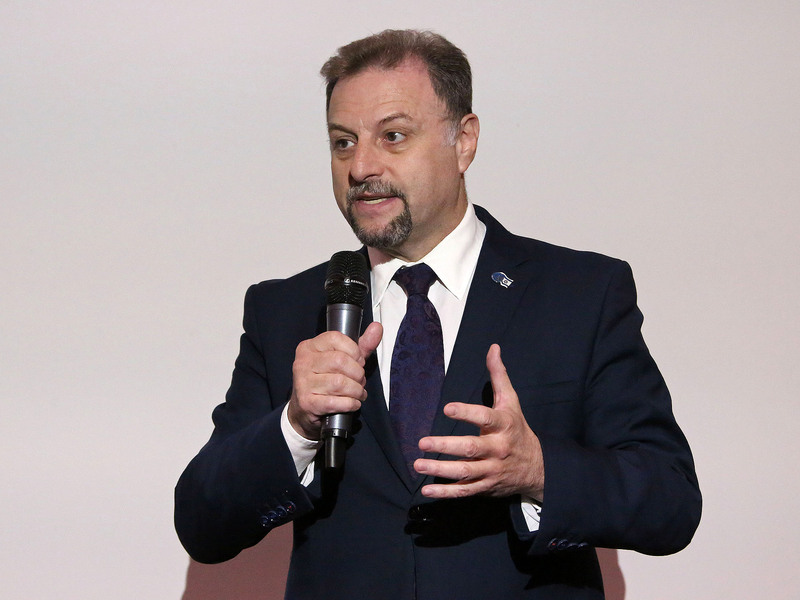 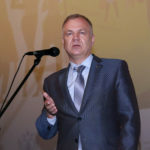 Boleslav Yatvetsky, ICC director, heartily welcomed the guests and the audience of the festival at the opening ceremony and participated in the festival events. 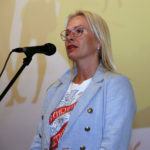 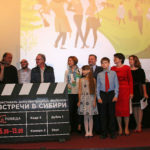 The festival was held with the support of the Alliance Française-Novosibirsk and the participation of Irina Yatsinevich, the director. 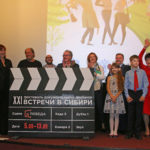 At the festival there was a competition for younger schoolchildren, the best shots and films on phone camera were evaluated. 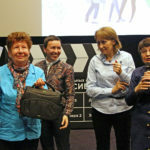 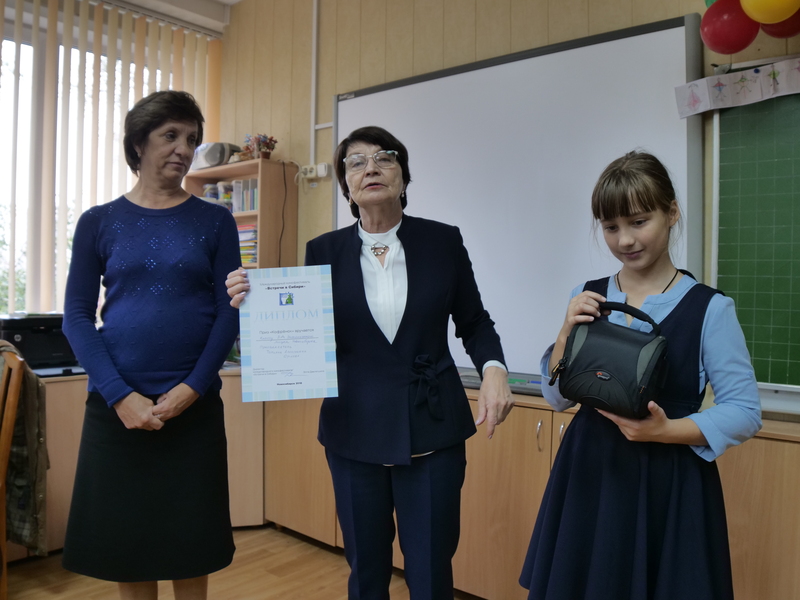 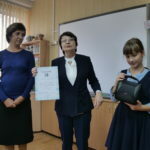 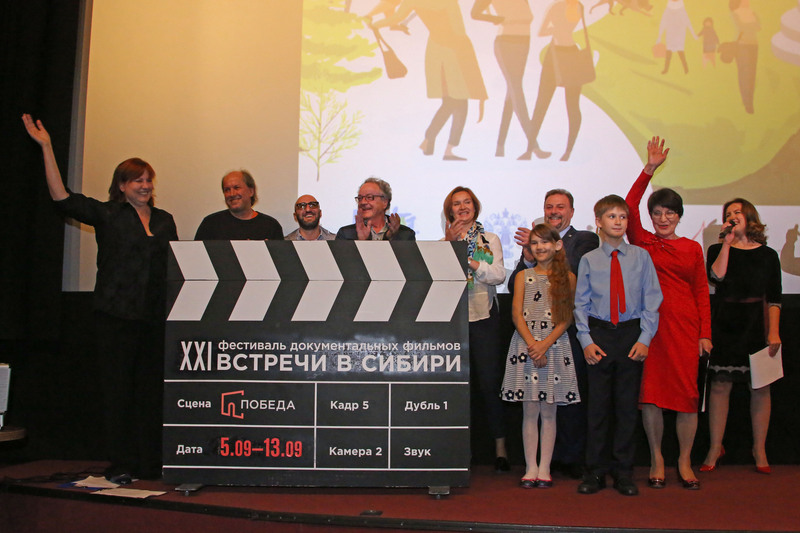 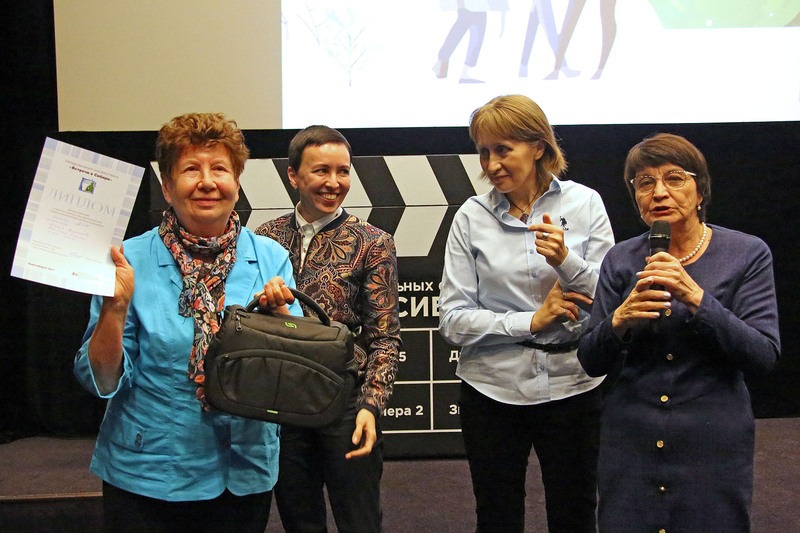 The prize of the festival “Little Camera Side Bag” was received by 3D class schoolchildren from the Novosibirsk Economic Lyceum for their film “Goodbye, Second Class”. 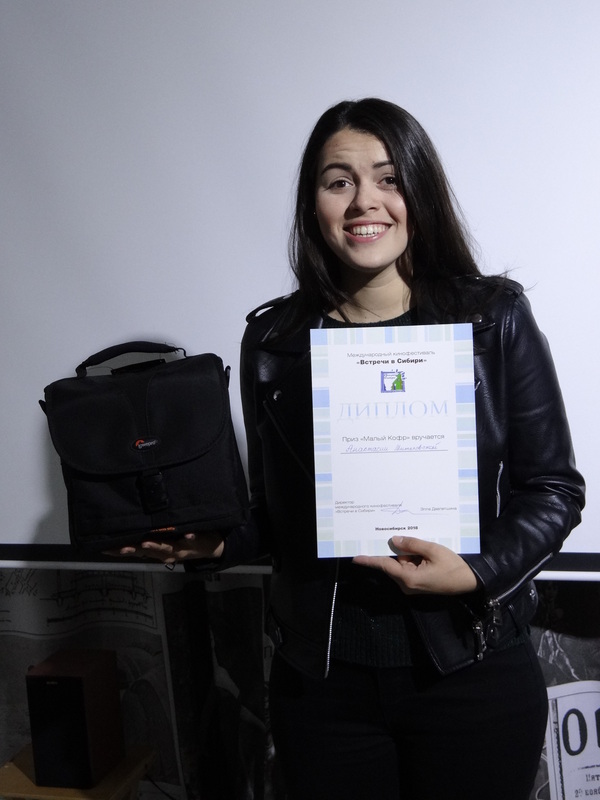 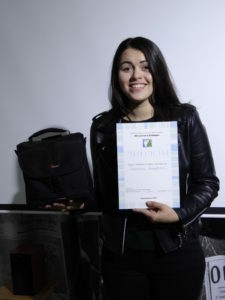 In the student films competition Anastasia Mitkovskaya (Kemerovo State University of Culture and Art) was awarded by “Small Camera Side Bag” prize for her film “Place of Power”. 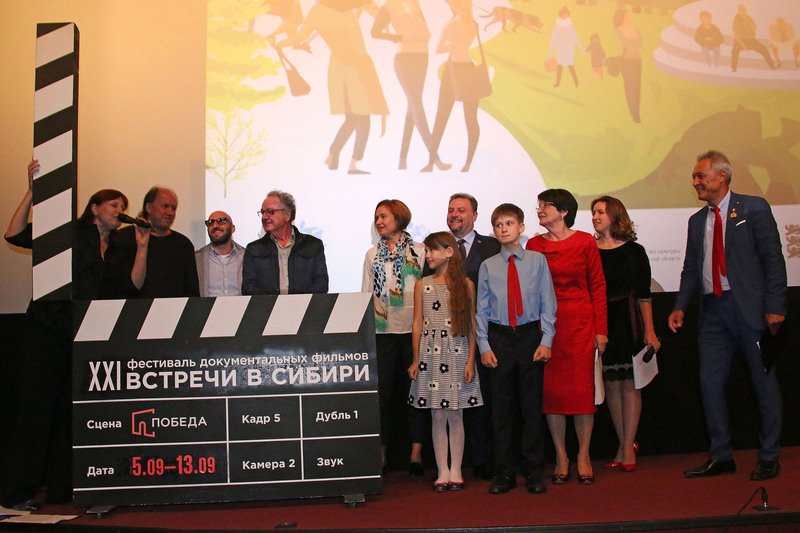 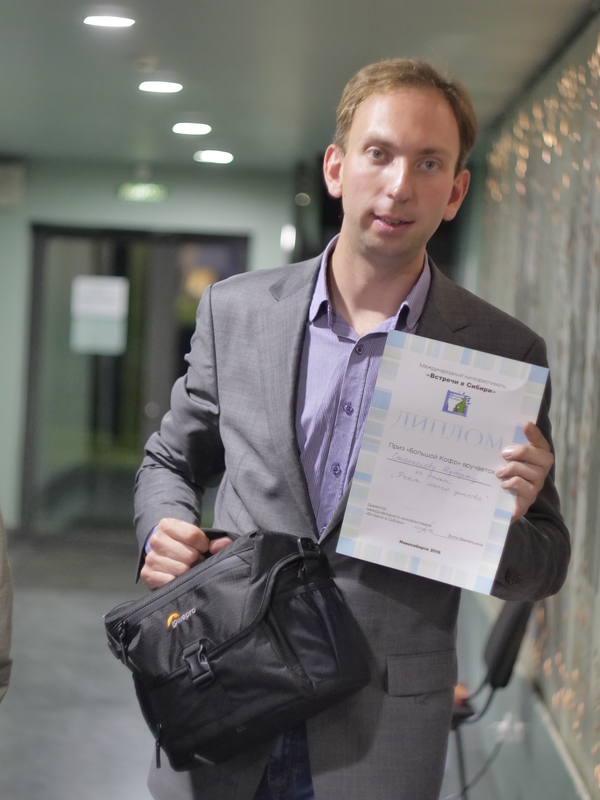 In the main competition Stanislav Shubert was awarded by “Big Camera Side Bag” prize for his film “River of my childhood”.